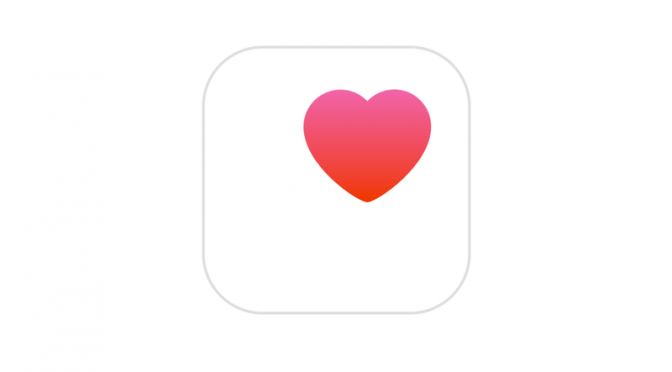 While the release of the ECG feature for the Apple Watch Series 4 has grabbed headlines recently, Apple is making more moves that show just how important health tracking is for them going forward. First off, Apple has been quiet about sleep tracking since their acquisition of Beddit back in 2017, but it looks like that is finally changing. Beddit has now released their Beddit 3.5 Sleep Monitor sleep tracker. The new model is is a 2mm-thick tracker that can measure sleep time, heart rate, breathing, snoring, and the room temperature and humidity. As with previous models, you don’t have to wear this tracker, making it easier to use than much of the competition. 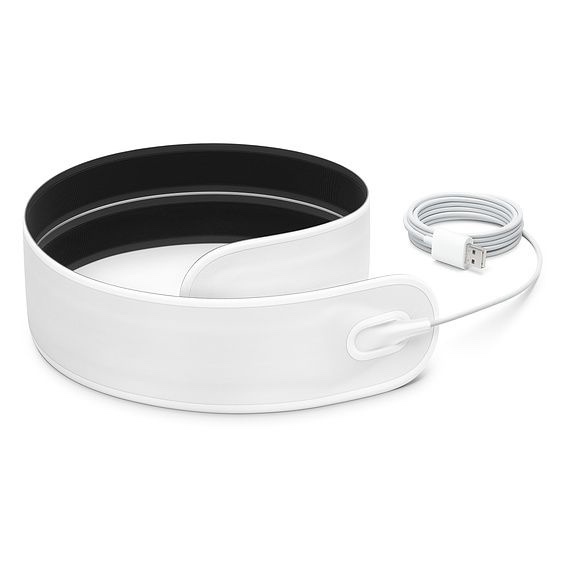 This could be an important first real step into sleep tracking for Apple. As is often mentioned, the Apple Watch isn’t really ideal for sleep tracking due to battery life constraints. This new $150 tracker will be a far better way to understand and track your quality of sleep than a wearable. I would not be at all surprised to see Apple acquire and develop additional purpose-built products like this to surround and compliment what the Apple Watch can already do. This isn’t the only other health move for Apple this week. They have also hired Jason Oberfest, the former CEO of Mango Health. This is interesting because his former job had him heading up a company with an app for tracking medications. This is a perfect next step for Apple with their built-in Health app. While there are plenty of third-party options for medication tracking, such as the aforementioned Mango Health, Apple is working hard to consolidate as much of its users’ health data into its platform as possible. The company’s recent focus on privacy dovetails perfectly with their goals in health tracking, as it will put users more at ease than Google and Amazon, with their goals of collecting user information. All of this works together to make medication tracking is a smart move for Apple. These moves again show that Apple is not standing still in the health space. While Apple Watch sales and features will grab headlines, the company is slowly and methodically building up a huge staff and new and broad ecosystem that will likely end up dominating the health tracking space in the not-too-distant future. Look for more of these small moves from Apple that could develop into much bigger platforms and products in the coming months.